Guests: John Batchelor, Gary Oleson, Dr. David Livingston. Topics: Small satellite industry, investment, space sector economic growth. You are invited to comment, ask questions, and discuss the Space Show program/guest(s) on the Space Show blog. Comments, questions, and any discussion must be relevant and applicable to Space Show programming. Written Transcripts of Space Show programs are not permitted without prior written consent from The Space Show (even if for personal use) & are a violation of the Space Show copyright. We do not permit the commercial use of any Space Show program or part thereof, nor do we permit Space Show programs to be edited, placed on YouTube, or other private channels & websites. Space Show programs can be quoted in news articles, papers, academic & research work but must be cited or referenced in the proper citation format. Contact Dr. Livingston for questions about our copyright and trademark policies which we do enforce. This program is archived on The Space Show website, podcasting, and blog sites with permission from John Batchelor. Please visit the John Batchelor Show website for more information about this fine program, www.johnbatchelorshow.com. Remember, your Amazon Purchases Can Help Support The Space Show/OGLF (www.onegiantleapfoundation.org/amazon.htm. Please note that audio and transition issues are a result of copying the John Batchelor broadcast & are not within my control as they originate in the Batchelor studio. John Batchelor and I welcomed Gary Oleson to the program to discuss the growth of the small satellite industry plus the industry's contribution to the economic growth underway in the space economy. Mr. Oleson has written an excellent article on this subject which I encourage you to read. Check out his May 16, 2016 article in The Space Review, "Effects of changing economics on space architecture and engineering." You can read or download the article at www.thespacereview.com/article/2986/1. Gary will also be a guest on The Space Show Monday, June 6 regarding this article and more. During our Hotel Mars segment, we discussed the small satellite industry, the data and imaging demand by a full array of commercial customers, and the development of dedicated small sat launchers that when operational will enable small satellites, including cubesats, to be launched to their specific designated orbit rather going up on a ride share to a less than ideal orbit. We talked about investment dollars flowing into this industry and the fact that students have commercial as well as learning opportunities by developing a small satellite. Our guest also mentioned that small satellite constellations can do things that bigger satellites can't do such as image all of earth at one time. Another topic discussed in our short segment dealt with the commercial space momentum for industry growth and that the U.S. being way out in front in commercial space leadership. 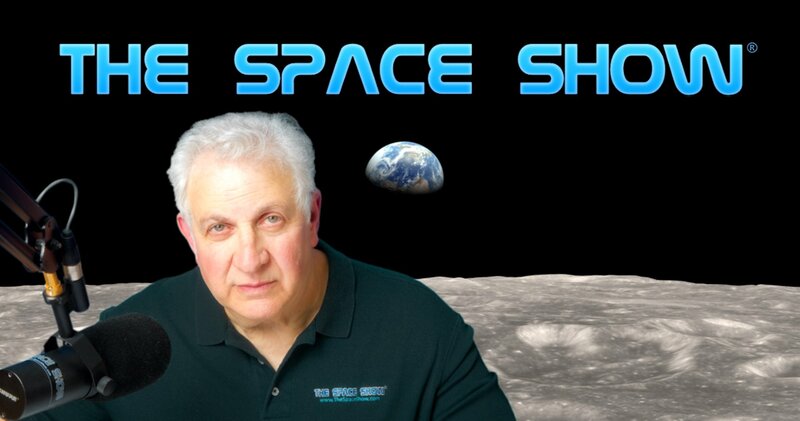 You can email Mr. Batchelor or Gary Oleson through me at drspace@thespaceshow.com.